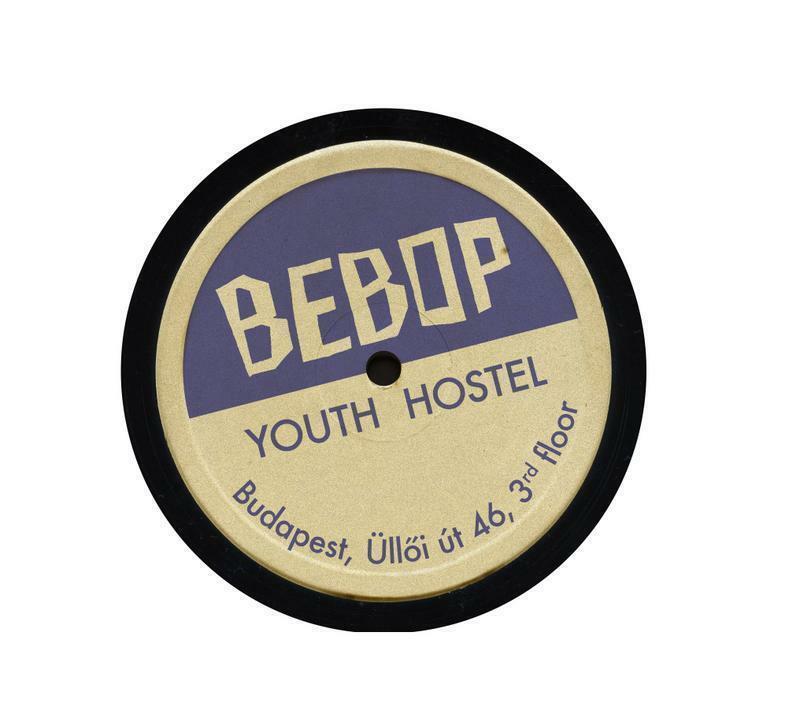 Bebop offers carefully designed double rooms located in Corvin-Quarter, a vibrant, central area of Budapest. The rooms have private entries and are lockable. The apt is on the 3rd floor of a historical, renovated building, 50meters from the metro and the major tram lines. It is also in walking distance to the main sights and the pubs/bars/clubs and right next to the uni-quarter. A perfect choice for young couples, friends or small groups, who prefer living in the city vibe as locals. Free wifi, free toiletries, free fresh linen, coversheet and towles. Plus the price includes various types of coffee, tea, cocoa, fruits and a bottle of local wine! The apartment office is in the same building, so anytime if you are in need, it is easy to contact us! Note: we have no 24 hours reception, so let me know about your arrival time. We can arrange taxi transfer from the airport! The Arabica room has a nice touch of homey, cozy feeling. It is decorated in a Musical-Hip style, with all the possible room equipment that you need. There is a huge double bed and a cute mezzanine above. Officially it is set up for two people, but it is flexible to upgrade to a 4 people dorm as well! The Retro is decorated as a retro-jazz roomie, furnished and painted in a calm, stylish way. Officially it is set up for two people, but it is flexible to upgrade to a 4 people dorm as well! The Jazzy is the most suitable for couples who prefer intimate atmosphere, homey feeling. It is fully furnished (desk, wardrobe, chair, beanbag etc.) and equipped with television, dvd player and loudspeaker. Moreover, there is a king-size bed with super comfortable mattress. Over here, you can perfectly relax and refresh after a whole day or night citybreak. Besides the private rooms, there is a huge lounge area with a nice bar, a cute kitchen. The common areas are fully equipped: flat tv, enormous dvd collection, fan, bar, all sort of kitchen devices, oven, microwave, kettle, toaster, fridge and 2 fast PC. Besides, there is a laundry room, with washing machine and dryer. Moreover, we have tons of magazines and flyers, carefully sorted and providing the best place to see in Budapest. If you need special info on directions, please contact us!